A pain of living on an island is the ease with which you can get to other places. Believe me! I know! I lived in a country the size of Als for the first 21 years of my life with no bridges to anywhere! It is true that Als is connected to mainland Jutland by two bridges. 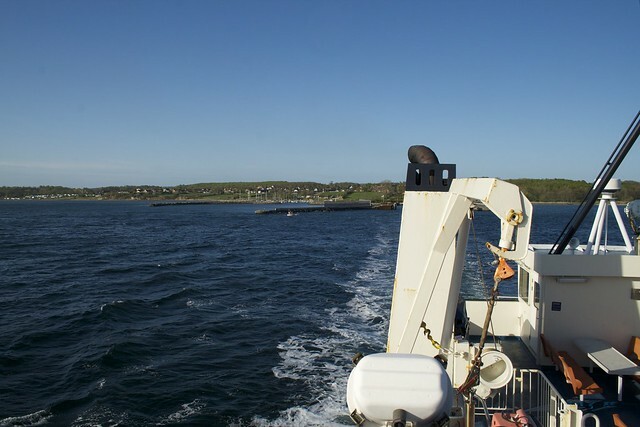 However, the traditional way of connecting islands is with the use of ferries, and Als is not lacking here either. One of the ferries connects Fynshav on Als to Bojden on Fyn. The trip takes around 50mins. This means that rather than spending around 1.5hrs on a motorway you can get to Fyn within 10mins driving on country roads and 50mins relaxing on a ferry (+ time to drive to you destination on the other side). You can easily make reservations online or by calling the company. Learning from our mistakes we would strongly suggest you do that! If you don’t have a reservation you will only make it onto the ferry after all the people who have reserved have. We managed to get on the ferry in both directions without a reservation. However, it was tight both times, and a 2hr wait for the next ferry is probably not your idea of a good time. 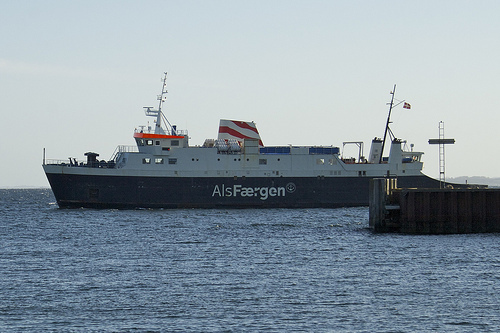 This ferry provides a useful connection between the south of Jutland and the south of Fyn, facilitating the ease by which you can go from Als to the two main Danish islands (Fyn, and Zealand further on). It is also a pleasant way of getting to Egeskov Slot from Sonderborg as we did. Way more relaxing than being cooped up in a car for the time required! 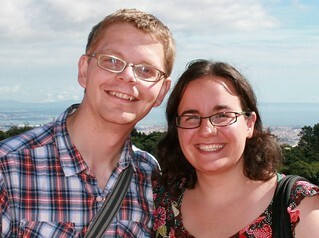 This entry was posted in Trips Out of Town and tagged Bojden, Egeskov, ferry, Fyn, Fynshav, Jutland by Ann. Bookmark the permalink.